You can give the gift of European rail travel this holiday season with travel deals on Cyber Monday offered by Rail Europe. One of the best gifts I ever received in my late teens was a Eurail Pass. It allowed me and a friend to explore the classic European cities to our hearts content without having to worry about hefty ticket prices to get from one city to the next. And it’s not just for your college-age children, rail travel is so reliable and readily available throughout Europe (and beyond) that families might find riding the rails even more convenient than traveling by car. For families ready for a European adventure, this Cyber Monday — Dec. 2, 2013 — through Dec. 6, Rail Europe is offering special pricing on passes throughout Europe. Valued at more than $130, the Vatican Rome City Card allows for fast-track entry into the Vatican Museums, Sistine Chapel and a choice of the St. Peter’s Basilica or Vatican Gardens Tour. It also includes entry into any two of Rome’s favorite attractions: the Coliseum, Palatine Hill & Roman Forum, Capitolini Museums, Borghese Gallery or National Museum of Castel St. Angelo. Travelers also will enjoy free access to a hop-on, hop-off bus tour. Use coupon code: ROMEFREE during checkout to receive the free city card. The best-selling Eurail Global Pass offers unlimited First Class train travel in more than 20 European countries, while the Select Pass gives you the option to choose extensive rail travel on the national rail networks of 3, 4, or 5 adjoining countries connected by train or ship. Use coupon code CYBER2013 at checkout. 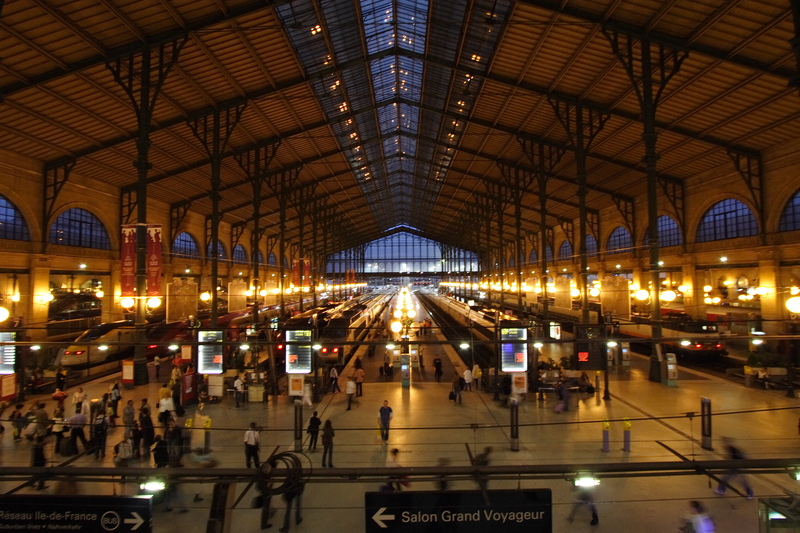 For the first time, Rail Europe is offering gift cards for rail travel. For Cyber Monday, you can purchase $250 or $500 gift cards and receive an extra $50 on the card.